105 Hikes is the #1 B.C. bestseller! We’ve reached the top — of the B.C. Bestseller List! 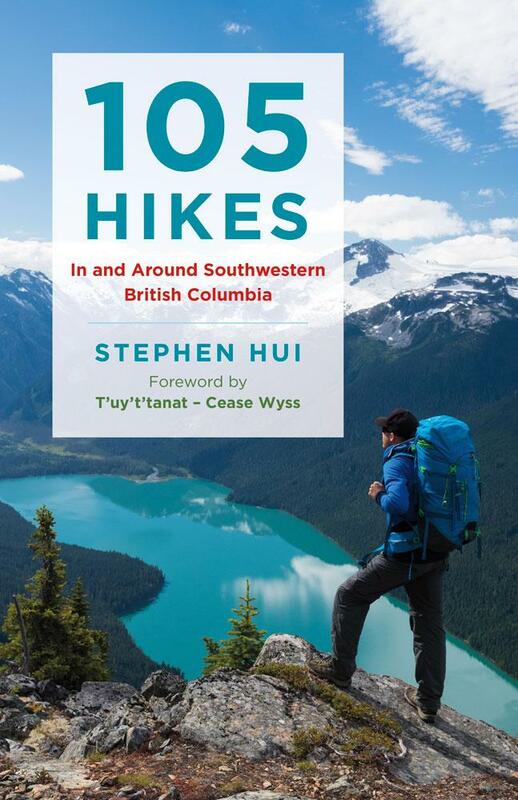 It’s official: 105 Hikes In and Around Southwestern British Columbia is a bestselling book! © 2017–2019 by Stephen Hui. All rights reserved.